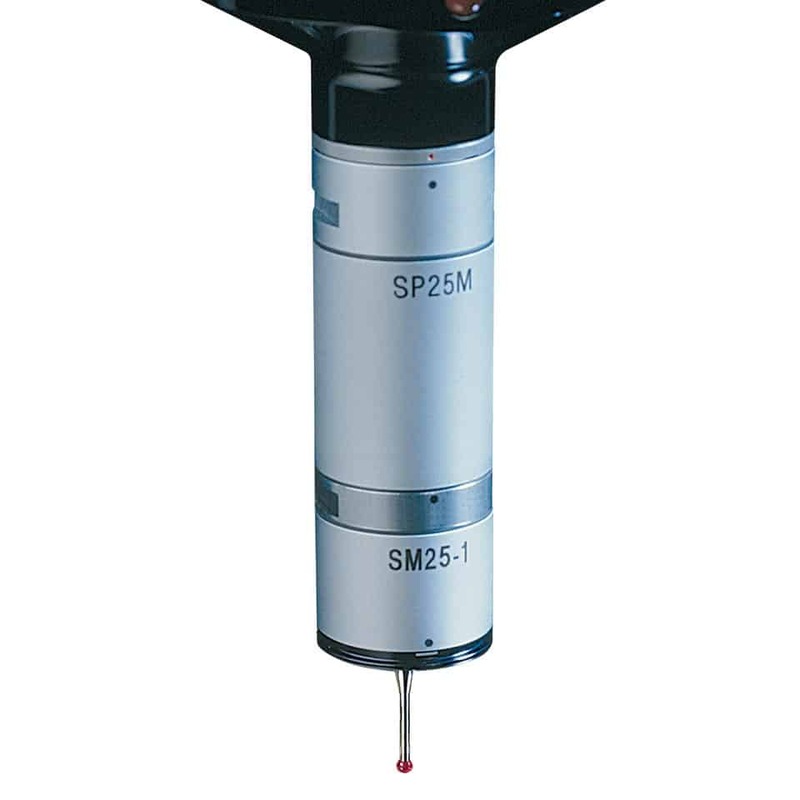 OGP advanced multi-sensor measurement equipment meet all of your metrology requirements in one solution. Components often consist of a variety of complex designs and to ensure component precision manufactured parts need to be measured in an accurate, time efficient manner. 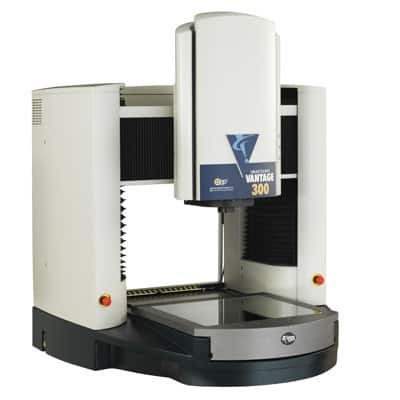 OGP UK Multi-sensor measuring machines allow manufacturers to apply a range of different sensor technologies in a single, fast, automatic setup, recording the dimensional measurements of any given component. Optical sensors, such as video, collect measurements without touching the component. This is suitable if the part is delicate, flexible, too small to easily handle or physically inaccessible (such as the filament in a lightbulb). Optical measurement is the only technology that can quickly and accurately measure edges directly, and can also be much faster than tactile measurement (touch) systems, particularly since large numbers of data points can be gathered simultaneously by video. There is a wide variety of tactile measurement methods, this involves a probe physically touching the component, and that point of contact is then registered as a data point. Contact probes can reach areas that are inaccessible to optical methods, collectively allowing more measurements in a single setup. While optical measurement machines offer versatility and efficiency, tactile measurement can be used to gather data that is unattainable to optical methods. To combine both methods of measurement it is suggested as best to add tactile sensors to an optical measurement machine because optical measurement systems have a larger amount of technical requirements to satisfy than tactile probes, and it would be best suited to start with a system designed for optical metrology, rather than optics being grafted on to a CMM measurement machine.